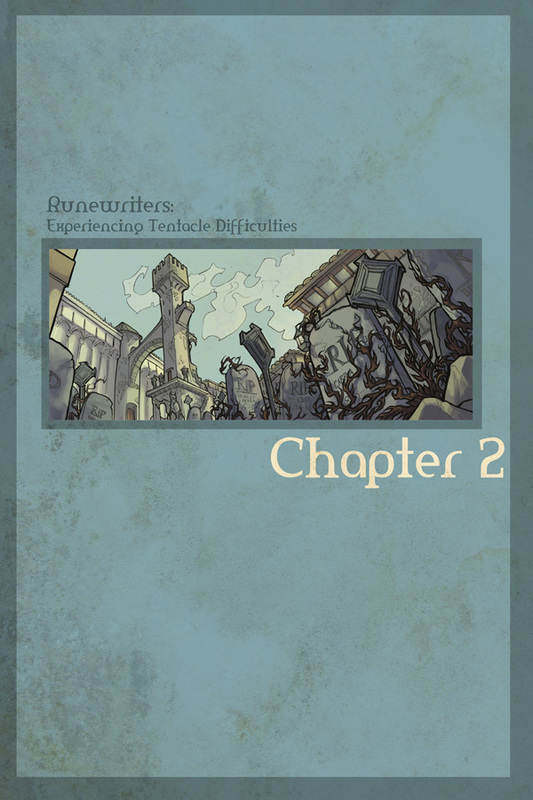 Chapter 2 begins next week! Sweeeeeeeeet. In the mean time, you can wander off to the cast page if you're, like, desperately curious what Esra's birthday is for some reason.